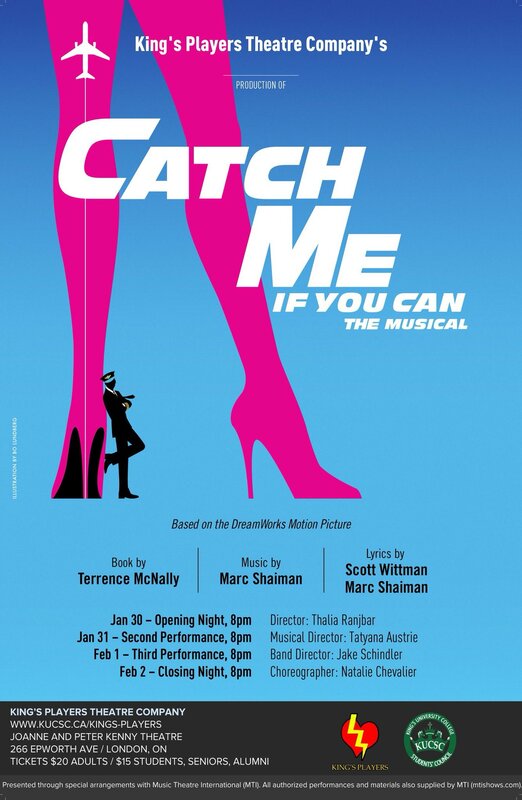 Catch Me If You Can is the high-flying musical comedy about chasing your dreams and not getting caught. Seeking fame and fortune, precocious teenager, Frank Abagnale, Jr., runs away from home to begin an unforgettable adventure. With nothing more than his boyish charm, a big imagination and millions of dollars in forged checks, Frank successfully poses as a pilot, a doctor and a lawyer – living the high life and winning the girl of his dreams. When Frank’s lies catch the attention of FBI agent, Carl Hanratty, though, Carl pursues Frank across the country to make him pay for his crimes. 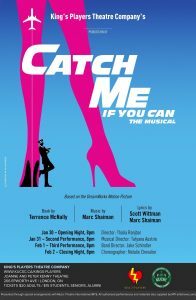 Catch Me If You Can is a big and bright spectacle with high-energy dance numbers and a riveting story.